Many enjoy or want to try meditation, but unable to focus or relax, some may find it hard to commit; our blend may hold the solution. Clean, refreshing, and uplifting, our Meditation blend aims to put the mind at ease. This blend includes frankincense as a sedative, scotch pine, also known as the keeper of peace, to relieve anxiety, myrrh for clarity, and Siberian fir to relax the body and mind. 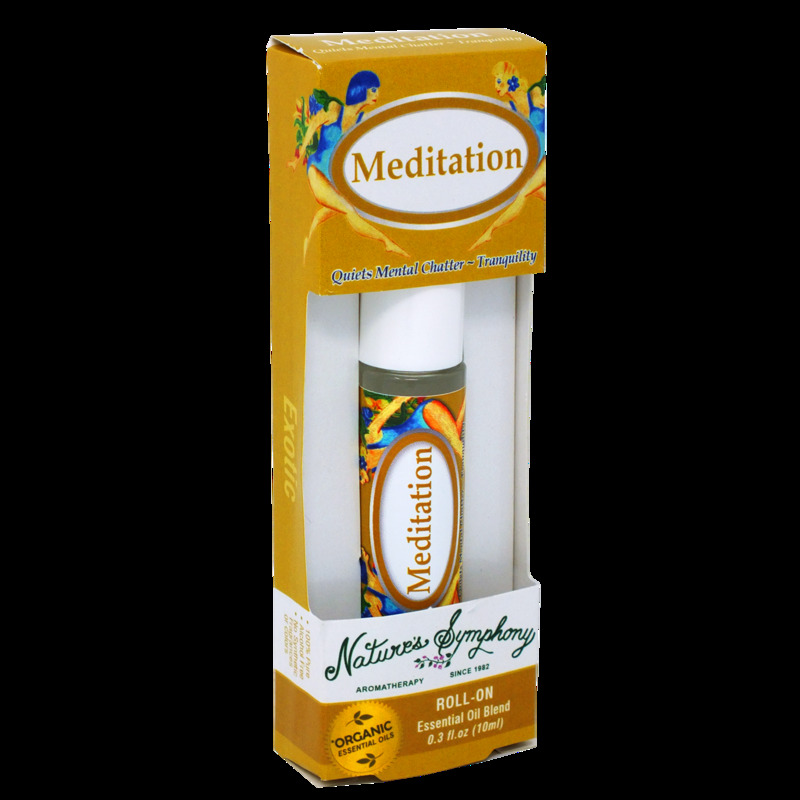 Choose Meditation for a symphony of bodily relaxation and mental acuity. Ingredients: Fractionated coconut oil (Cocus nucifera), with Organic/wildcrafted essential oils of pine (pinus sylvestris), frankincense (boswelia rivae), myrrh (commiphora myrrha), benzoin (styrax benzoe).